Is a birthday coming around the corner and you don’t have a gift yet? Don’t worry, this time your present will be completely unique: a Huawei P20 Lite personalized case. On our customizer, you can create a one-of-a-kind phone case in only a few steps. 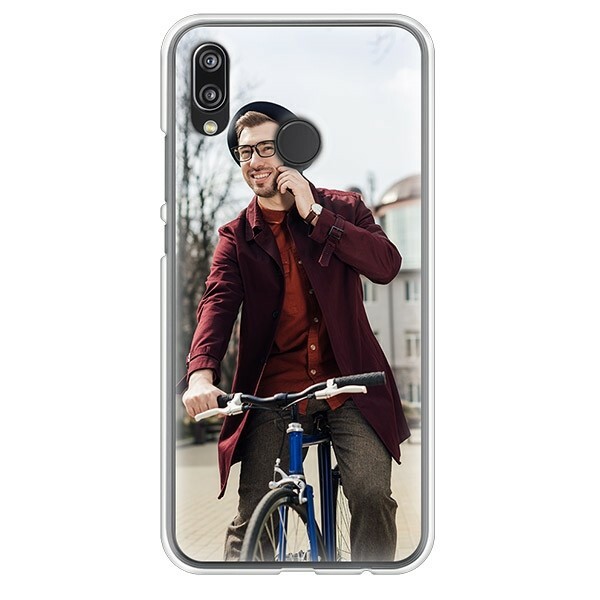 With a Huawei P20 Lite personalized case, you will make someone very happy. Start now!